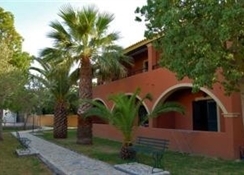 Summertime Apartments is located in the north of the greenest island in Greece- Corfu. Spread over the complex on several one-story bungalows in browns and reds, the rooms are equipped with a kitchen. Most apartments are furnished with a balcony. Wi-Fi is available in the public area. At the hotel bar you can make yourself comfortable in a cosy ambience with alcoholic and non-alcoholic drinks. On request, diet food is served. The hotel offers a large, ph.-controlled outdoor swimming pool. The sun terrace next to it attracts guests with its sun loungers and parasols. The hotel is home to a lush green canopy; a lawn, palm trees and other trees provide a good mood and welcome shade. The turquoise waters of the Mediterranean beckon guests with the nearest beach Canal d'Amour being at a distance of 280 metres. The attraction of the village is the Canal d'Amour, which is about 400 meters from the Hotel Summertime, is a 20 meters long tunnel made of sandstone rock between two small bays. According to legend, couples who swim through it together should soon be married to each other. A few minutes from the Summertime Apartments, guests can explore the Canal d'Amour and Sidari beaches. Popular tourist attractions in the area include Roda Beach, Astrakeri Beach and Sidari Cliff. The Corfu International Airport is at a distance of 39 kilometres from the hotel. 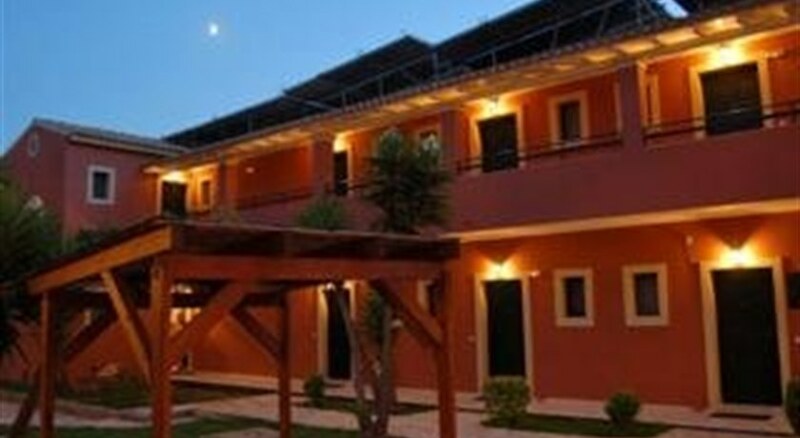 Summertime Apartments offers a total of 62 rooms to its guests. 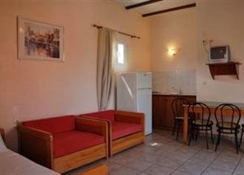 Guests can choose from studios, apartments and maisonettes. All rooms have a bathroom and a kitchen. The bathroom has a bath or shower, bathrobe and hairdryer. A comfortable seating area is provided. A safe is available in all hotel rooms. 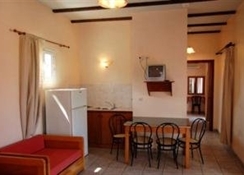 The room facilities include a refrigerator and a coffee machine along with a telephone and a TV. If required, two disabled-friendly studios can also be booked. An à la carte breakfast is served by the hotel staff. Guests are also welcome to order vegetarian dishes in the restaurant. Only ten minutes away are many restaurants, such as Taverna Kawadias. Summertime Apartments offers a spa includes a fitness center. In addition, the outdoor pool invites you to relax. On the hotel grounds, guests can engage in tennis, billiards, bowling etc. The on-site playground offers entertainment for children. The hotel is not far from activity centres for like horse riding and fishing. All round value for money. Not the most luxurious of hotels but you get what you pay for. Can't knock it. The hotel & pool were so, so We went all inclusive but only eat there once Sadly the food was terrible. There are so many cheap, lovely places to eat, why tie yourself to one hotel? The beds were like sleeping on a board! Literally no give in the mattress. The rooms were spacious & clean. Loved the area, definantly going back to So Sidari, but wouldn't stay at this hotel again. There's so many other cute hotels close by, we spent most of our time at the beach or other hotel pools.